So, my mother came up with a plan this year. Our family is going to change how Christmas gift-giving is done. No longer will we be allowed to rush hurriedly through malls and click on things on Amazon. And so, in response to this challenge, I’ve rallied the troops. 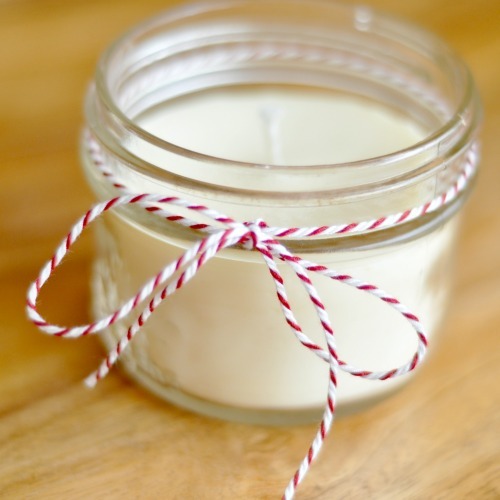 A bunch of us bloggers have gathered up some of the best handmade gifts out there. From simple to advanced – from more involved to only $5 a project – there is a gift in our Ultimate Library of Handmade Gifts for everyone. The one recipient I’ve always had trouble brainstorming handmade gifts for is a whole half of the human population: men. For some reason, I get stumped when it comes to my hubby, dad, brother-in-law, or other guy friend. Unless he’s a huge fan of things-that-are-spray-painted, I find myself searching for ideas. And I’ve found them. 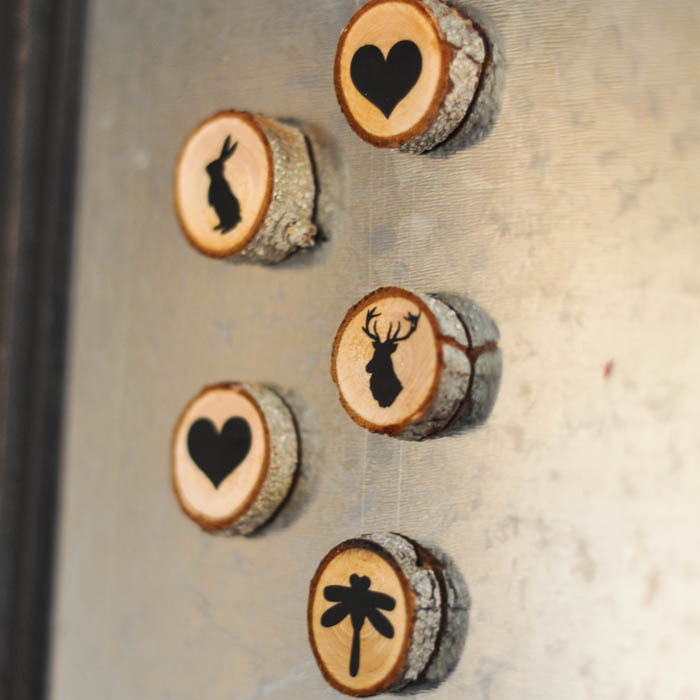 I’ve gathered 30 ideas for the fella in your life. And I think these ideas are pretty awesome. 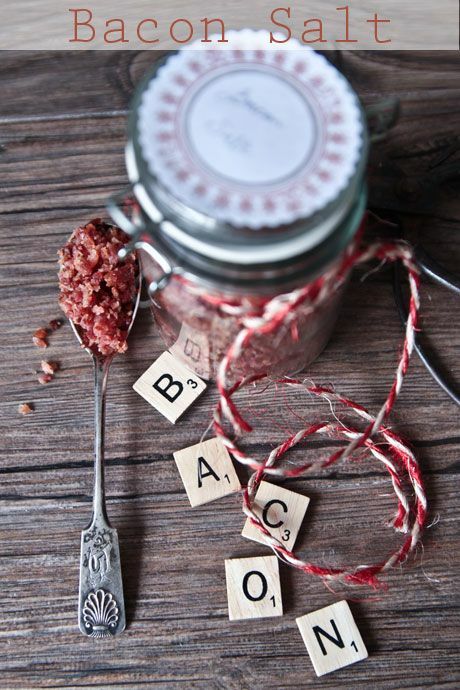 Make this delicious Bacon Salt by Not Quite Nigella. Is he a grilling machine? Make him this great BBQ shirt by The Cards We Drew. 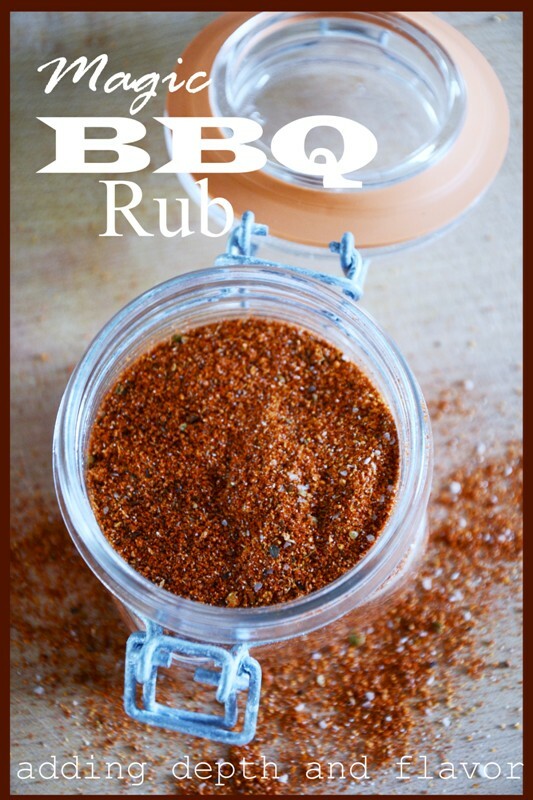 Perhaps package the t-shirt up with this Magic BBQ Rub by Stone Gable Blog? 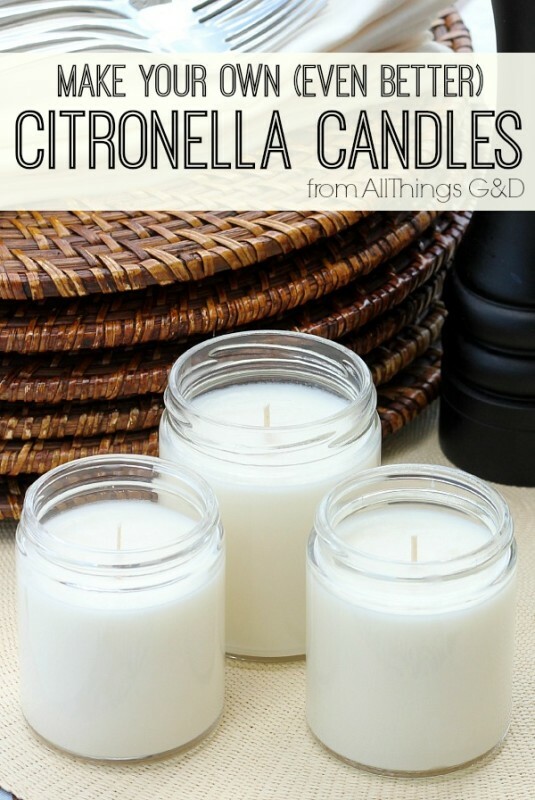 Sidenote: if he’s often outside with the grill, why not package up a few homemade citronella candles up for him? Keep the bugs away with this project by All Things G&D. 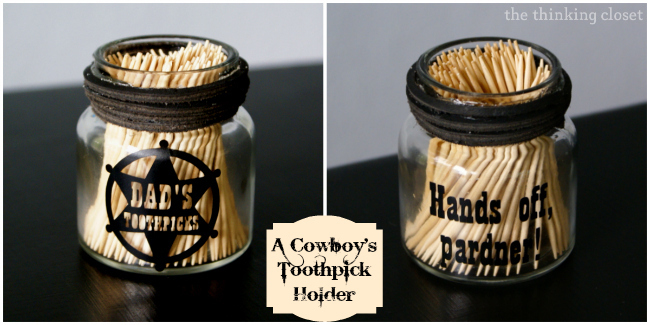 Personalize his toothpick holder with this great tutorial by Lauren of The Thinking Closet! 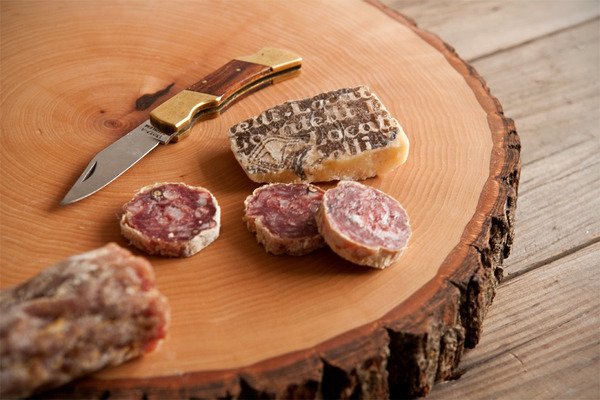 I REALLY want this amazing cheese and meat platter made from a wood slice. 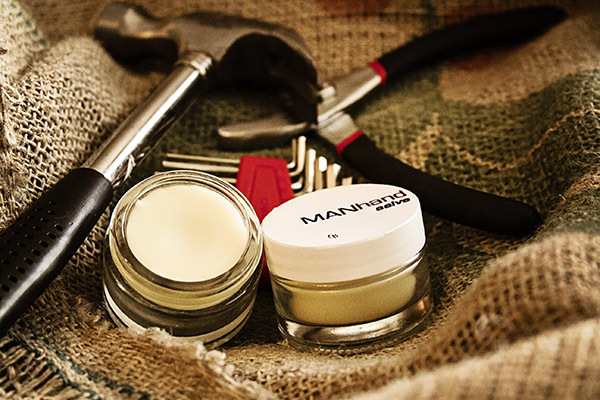 Get the tutorial from Man Made DIY. Or maybe drinks on the patio are more his speed? 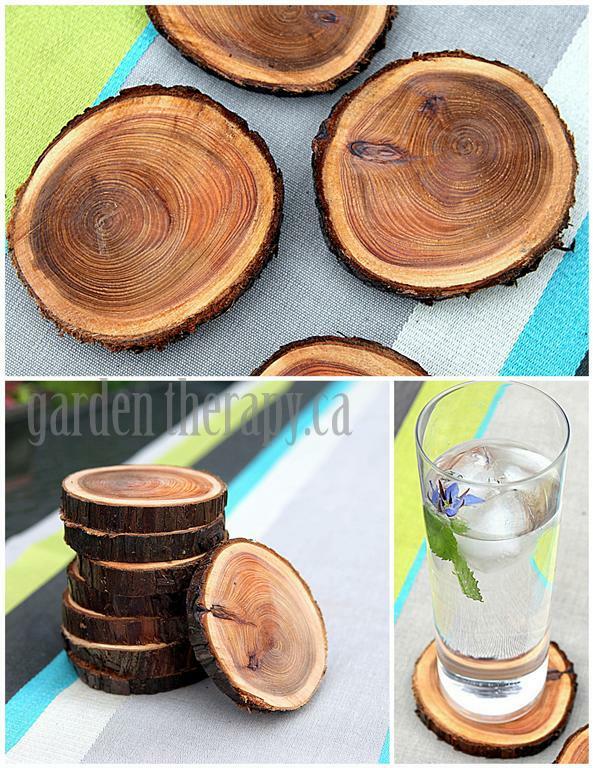 Head to Garden Therapy and learn how to make these great wood slice coasters. 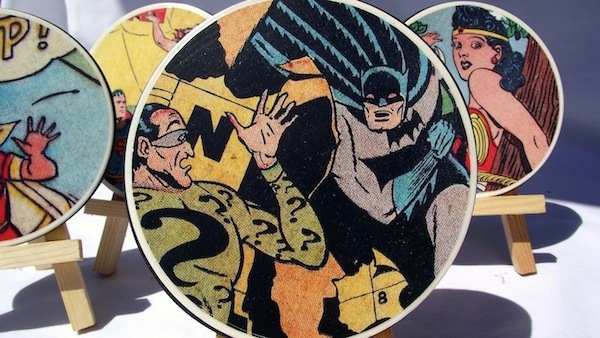 If he’s less woodsy, and more Comic Book Store, make these great Comic Book coasters. 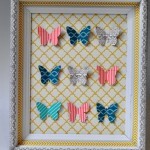 Amy from Mod Podge Rocks has the how-to! 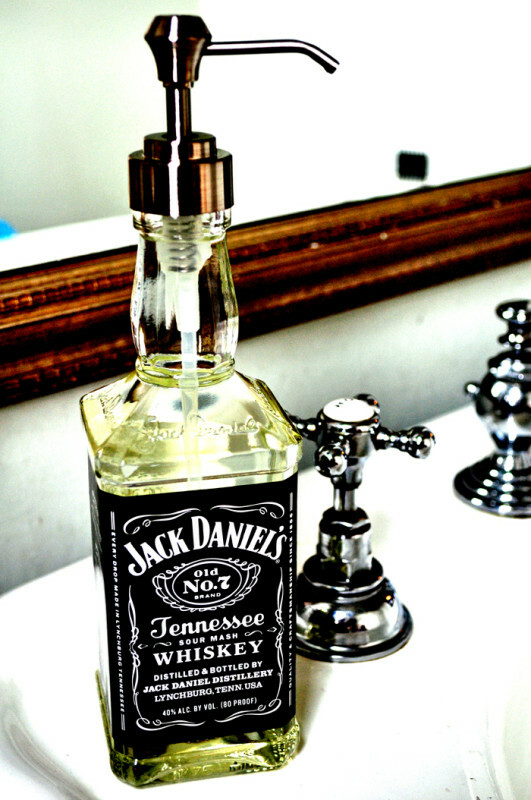 This Jack Daniels soap dispenser is great for the man who likes a bit of whiskey in his glass. Get the tutorial on Curly Birds! Or maybe wine is his drink of choice? 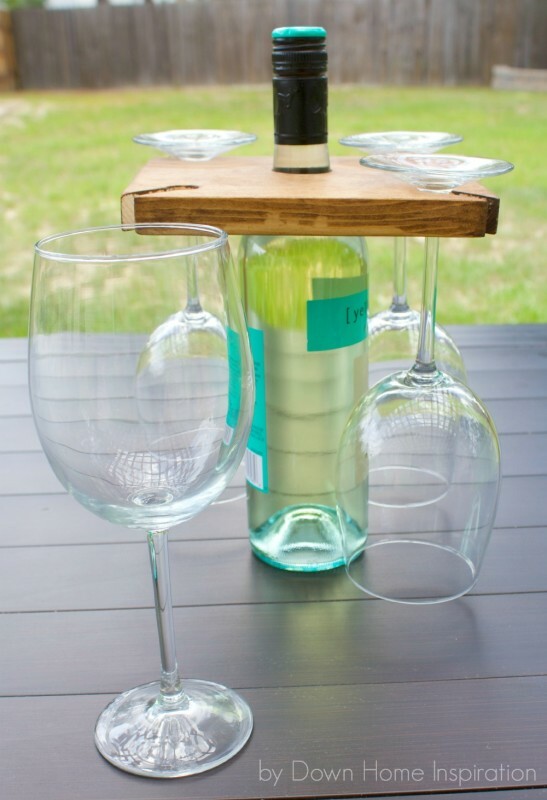 Make this great wine and glasses holder created by Down Home Inspiration. Picnics or tromps to the beach have never been easier! 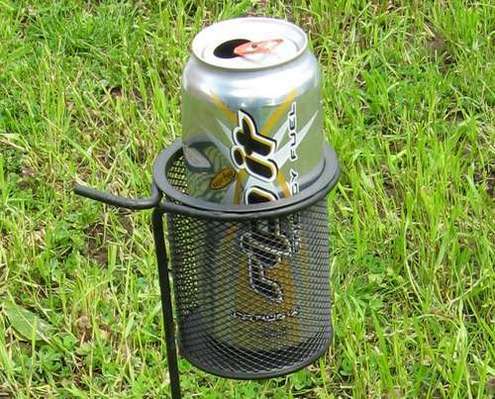 Or if it’s just having a beer in the backyard, create this $2 beer holder from a Man Made DIY tutorial! 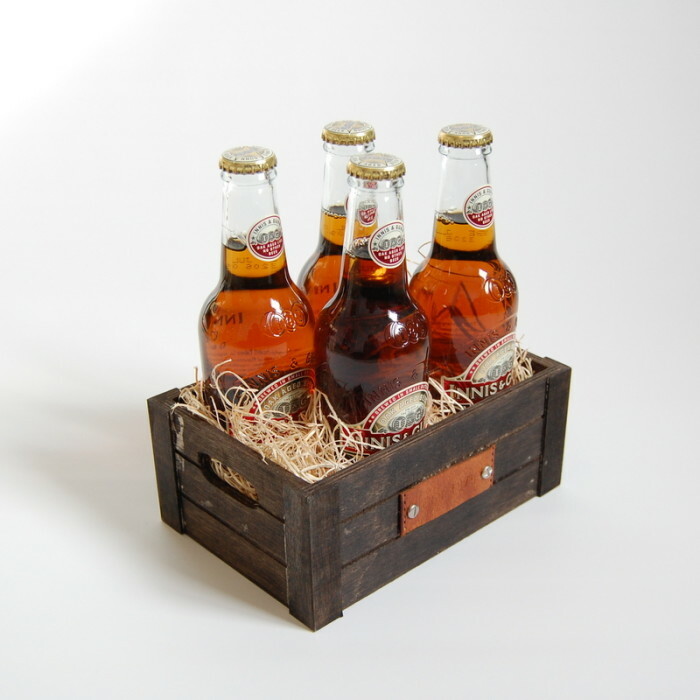 Present a few of his favourite ales in a personalized crate. 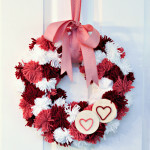 Alex shows how she made this one for her own hubby on Northstory! Don’t let him burn his hands! 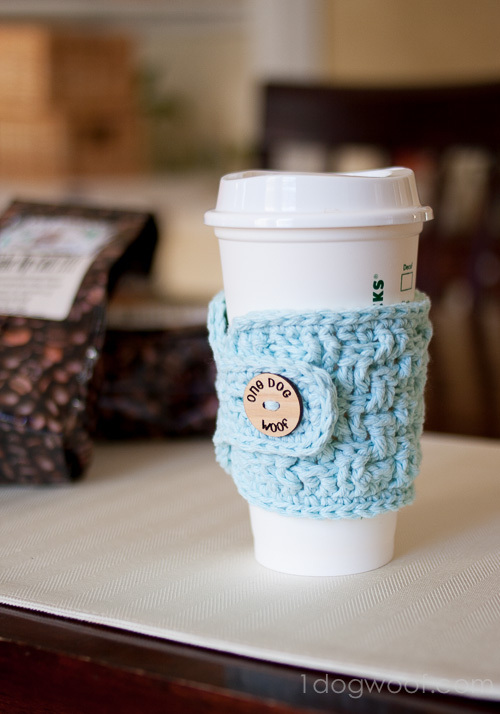 Make a simple and easy cup cozy. Head to One Dog Woof to get the deets! 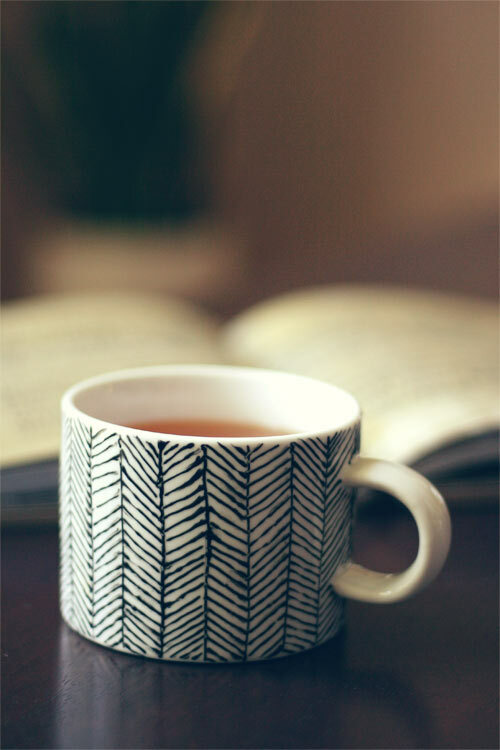 Or break out the paints and design him a hand-painted mug! See how Amanda did it on Wit and Whistle. Why not smell like your favourite drink? 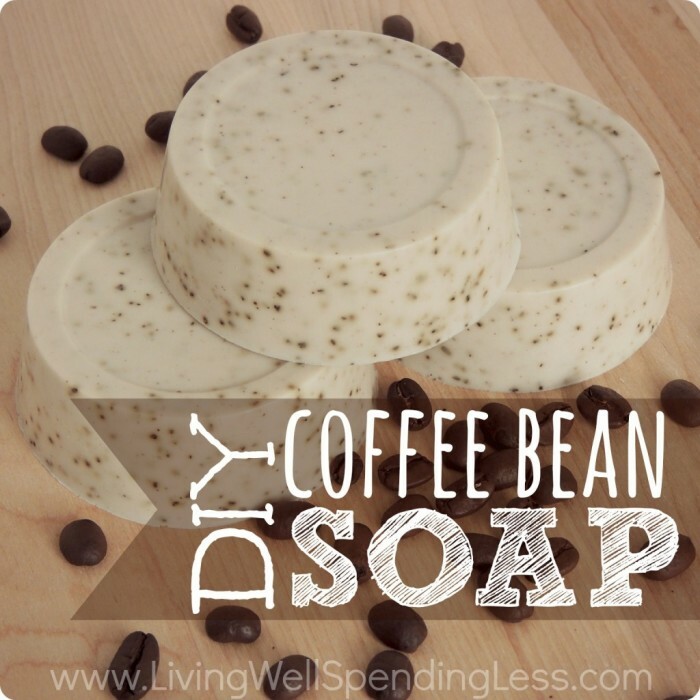 This is a soap to wake up with! Living Well Spending Less has the how-to. Hard-working hands take a beating. 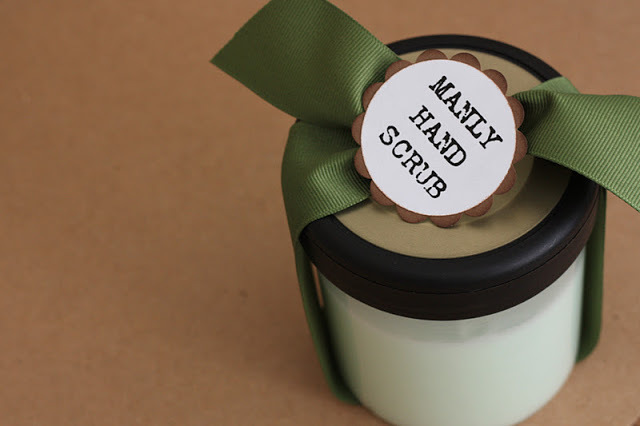 Help him scrub ’em up with the Manly Scrub created by Paper Turtle. Winter brings cracked and chapped hands. Give him some MANhand salve in his stocking. Head to Crunchy Betty to get the recipe! 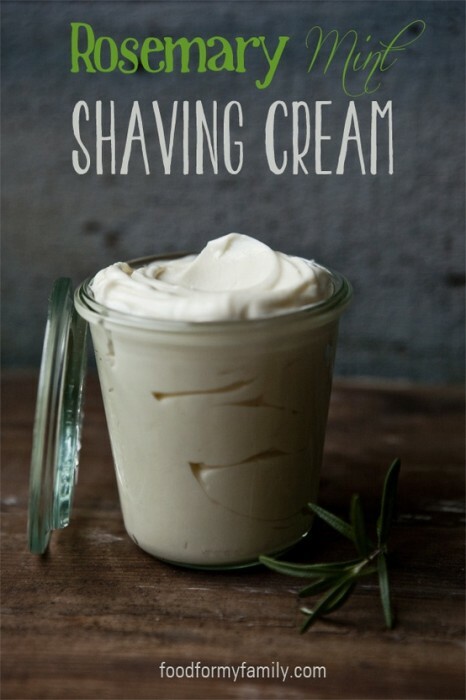 Or what about a nice Rosemary Mint shaving cream? Food for My Family has the tutorial. 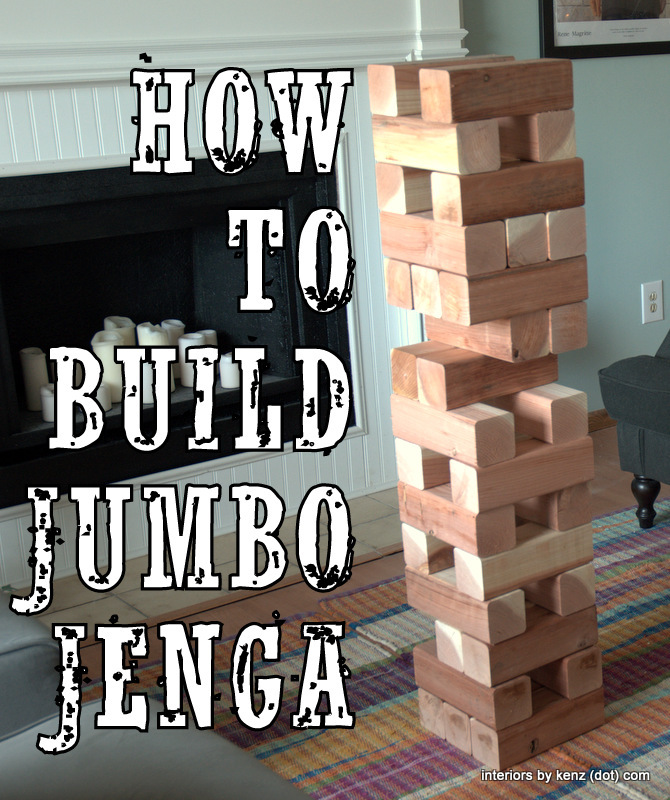 Kenzie’s Jumbo Jenga project is perfect for the outside BBQ or party! Paint it or leave it natural! 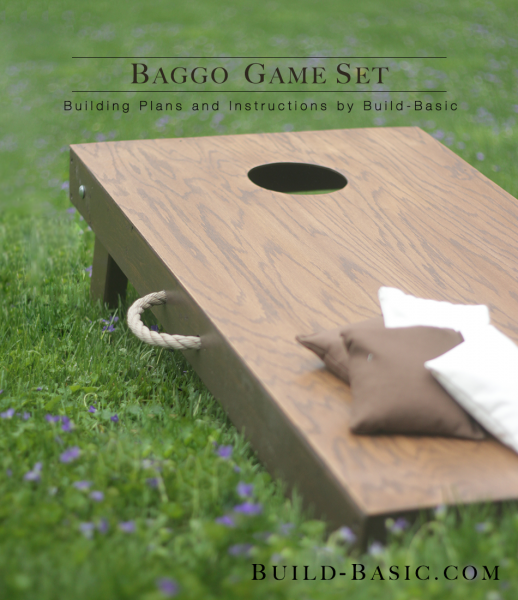 Or take Build Basic’s pattern for a Baggo set and give him a great game to take camping! Does he have a man cave? Or even just a basement? 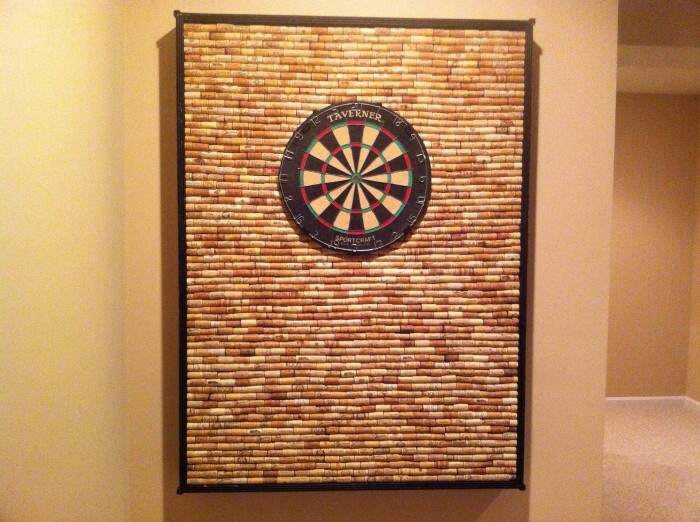 This wall-friendly cork board and dart set will be a hit! And in that man cave, add some amazing sports memorabilia to the wall. Emily from The Benson Street has this easy tutorial! Maybe chess is more his speed? Make a customized set from nuts and bolts! Tutorial on WonderHowTo. Or maybe puzzles are his thing? 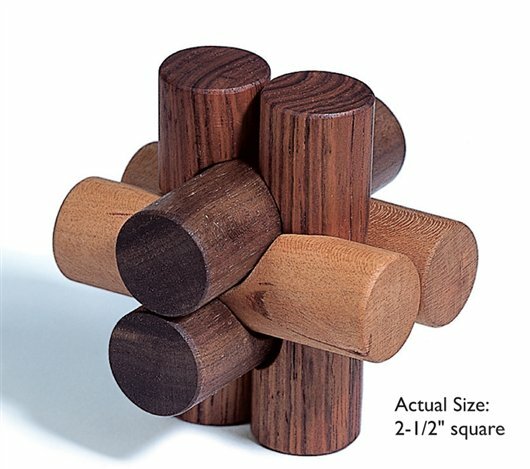 This easy-to-make puzzle is actually very tricky to solve! Get the pattern at American Woodworker. 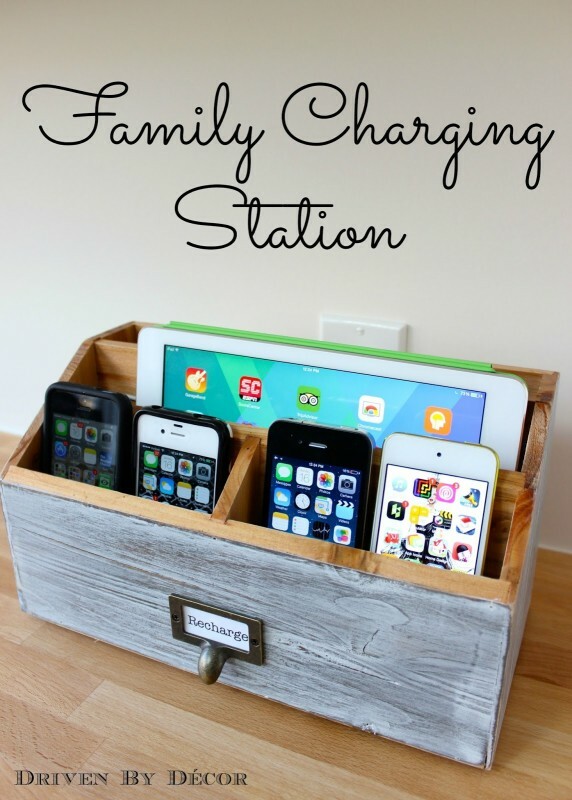 Make him this charging station to keep everything together (and fully charged). Tutorial on Driven By Decor. 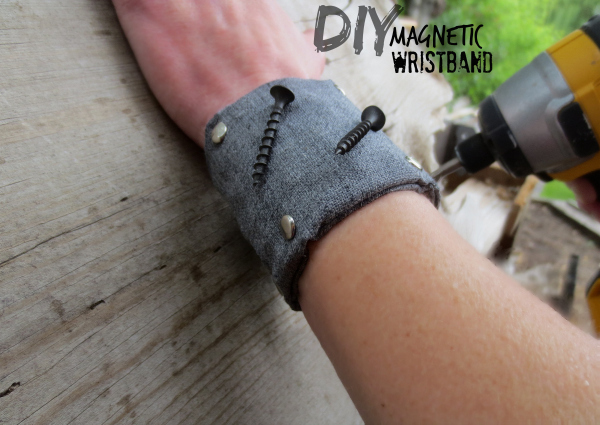 If he’s working with odds and ends (screws, nails, pins or paperclips), why not follow Pauline’s instructions on My Altered State to make a magnetic wrist band? 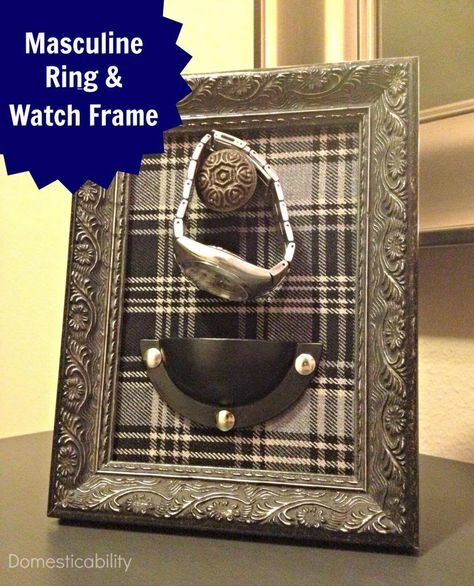 Or create a bedside table organizer for his watch and rings? House of Hepworths has the How-To for this piece. Does he write? 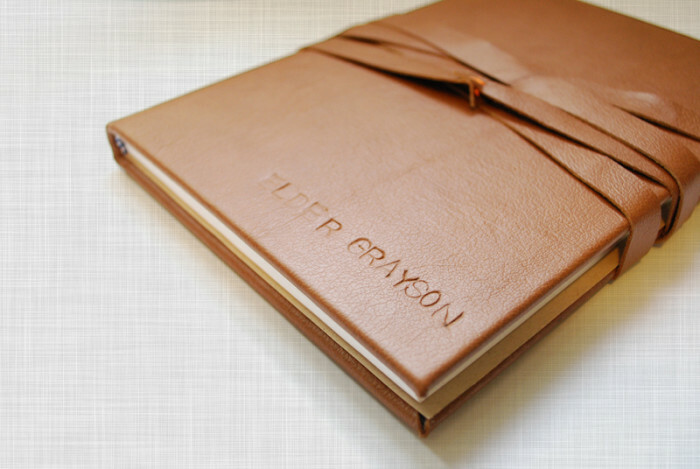 Or carry a planner? 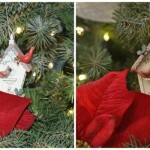 Personalize it with this tutorial by Mufn Inc.
How are you going to wrap it? ChiWei from On Dog Woof knows. Tell him that you are too. This 52 Things That I Love About You is just plain nice. Why not tell him how you feel? Get some ideas for this project from Visual Heart. 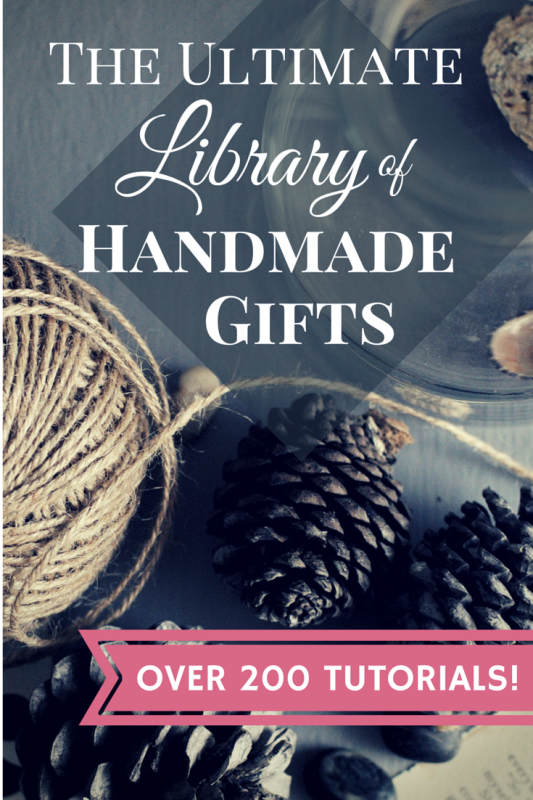 The girls and I have created an amazing collection of handmade gift tutorials and inspiration.The Ultimate Library of Handmade Gifts is an invaluable resource. Make it personal and make it handmade this year. Get your ideas below. 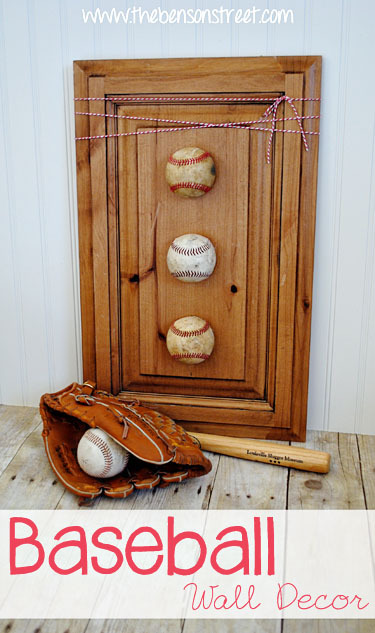 Follow Tara @ Suburble’s board Handmade Gifts for Men on Pinterest. WOW, what a great collection! I think that bacon salt would go great with my bacon jam! 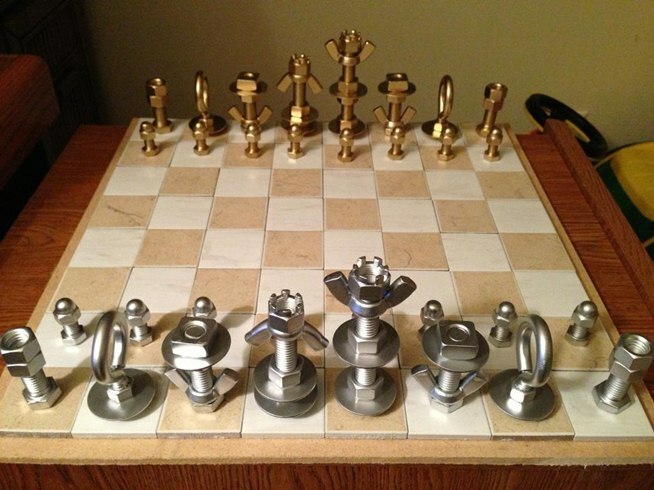 I LOVE the chess board made from hardware! Bacon jam sounds divine. Mr. Suburble is an easy sell when it comes to bacon! Tara – lots of great ideas here! Thank you for the list and including my coasters. I’m off to look up how to make the Jenga and the magnetic wristband now…. It’s always hard to buy gifts for men and even harder to figure out what to make them. Thanks for this great collection to inspire! Thank you for your own amazing collection, Bethany! I’m going to be perusing that list when I start making my Christmas gifts. 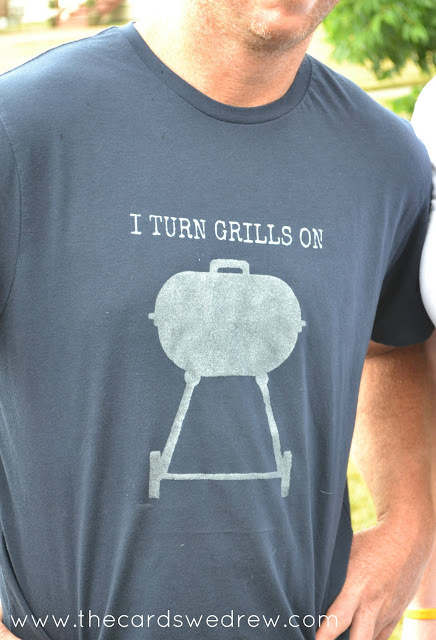 That grill t-shirt is amazing. Wish I had known about it sooner – it would be perfect for my brother and his birthday’s in 2 days. Hmmm – Christmas? I know! Isn’t it awesome!?!? I want it. Thanks for sharing the wristbands! Thank you for the fabulous idea! I can think of a few people who would love these! 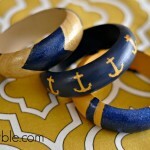 I love this collection Tara. 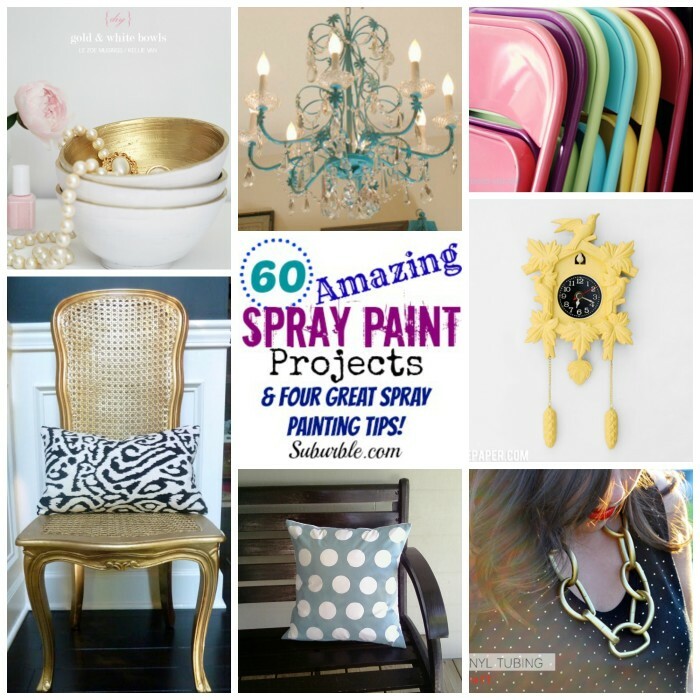 My hubs is so hard to shop for but I see quite a few things on this list that he would love. So awesome – thanks for the inspiration! My hubby is also hard to shop for. He rarely gives up clues. Really why can’t guys just like things that are spray-painted? Or labeled with chalkboard paint? But this round-up is awesome! I need to start crafting! I don’t understand why they wouldn’t! Things that are spray-painted are the very best of things. Wow, what a very cool roundup!! I think that’s great too declaring this Season as either up-cycled or handmade gifts only! Thanks again for the post, it’s a keeper! Thank you for all these. I found quit a few ideas for difficult people! Those are some pretty awesome gifts, but I was stuck on that first one and really want to try the bacon salt. Cool! I’ll try it for my boyfriend’s b’day! Thank you! I love how much wood was included in this post! 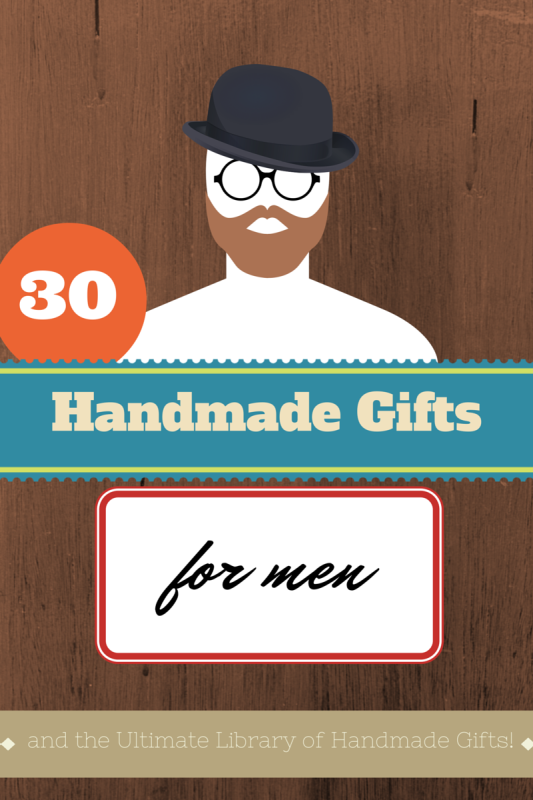 And I love that it’s handmade gifts for men, rather than just any gifts for men. Always buy handmade to support your the artists! For men, I don’t think that too difficult to choose the meaningful gift. 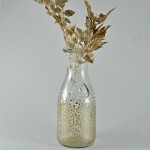 They almost like something handmade or being useful for daily life! Anyway, thanks for sharing great tips! I’m always trying to figure out what I can make for my husband that he would actually like and use. What a great list. And thanks for the link straight to your Pinterest board. This is seriously the best list by far for gifts for men! Thank you so much for sharing. I will be visiting your other lists as well. Pinning and Sharing. I found awesome handmade man shoes: http://peppeshoes.com ! Have crazy colors! I love them! All of these are so neat! I like how most are really functional, too! Thanks for making this list! Thanks for sharing such informative post and keeping posting!!! Helpful post. Don’t give common things to your guy in special occasions. Special occasions should be celebrated with some special gifts and here the top 10 best gifts for men this Christmas . All Idea Are Very Supper And Interesting. I love To watch Every Picture. Anyway, Thank You For Sharing With As. Nice Article I Have Great Collection of Indoor And Outdoor Fountain. These are some great ideas, I had not heard of many of these services. I love the coffee box, we love great coffee and my husband would love this. Or the BBQ box, Bruce loves to cook on his smoker and grill. 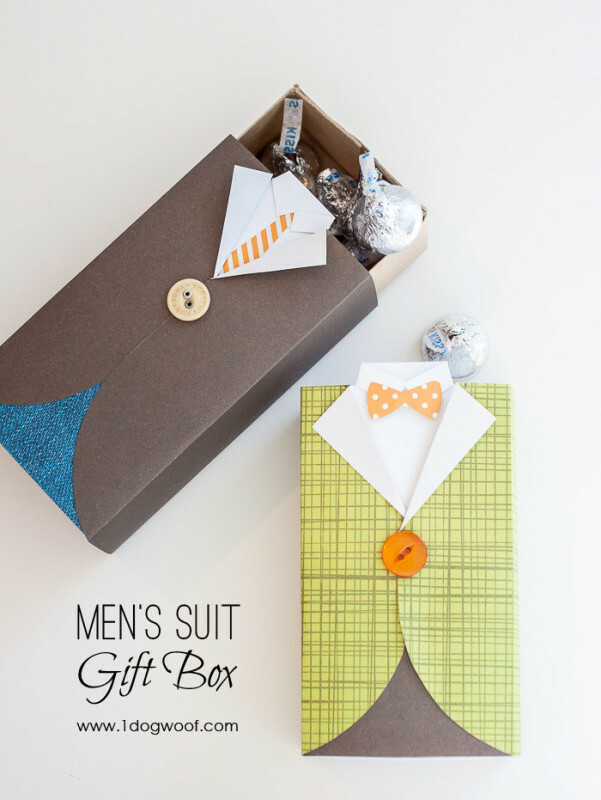 This would be just as much fun for you as it is for him, watching him open the box and try on or use what’s inside. Love these ideas! I played Jumbo Jenga a few backs while on Holiday in Donegal, Ireland and it was the most fun I;d had since I was a kid. In fact, it made me feel a bit like a kid again. If you have the room to keep this in your yard it would make any guy happy. A great idea for a present!